The Pearl Izumi P.R.O. 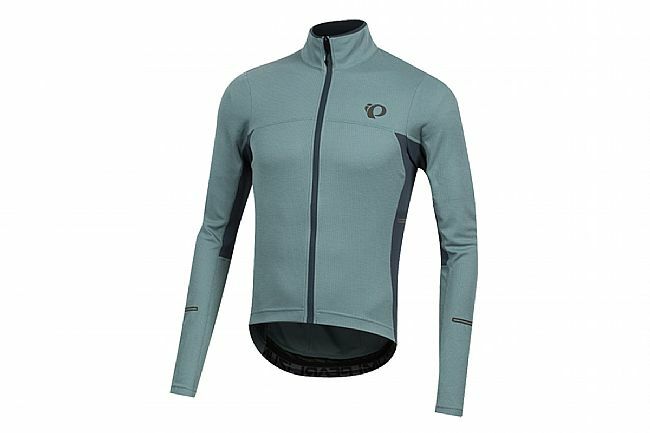 Escape Thermal Long Sleeve Jersey is made from Thermal + fabric for technical insulation that's soft to the touch. A full-length zipper is aided by strategically placed ventilation panels so it stays cool on any ride, and a silicone gripper hem keeps it place for reliable coverage. Three back pockets are protected with P.R.O. Softshell Lite material for water-resistance, and they're supplemented with two external side pockets for additional storage. Form fit. Reflective accents increase visibility in low light. Available in multiple colors. P.R.O. 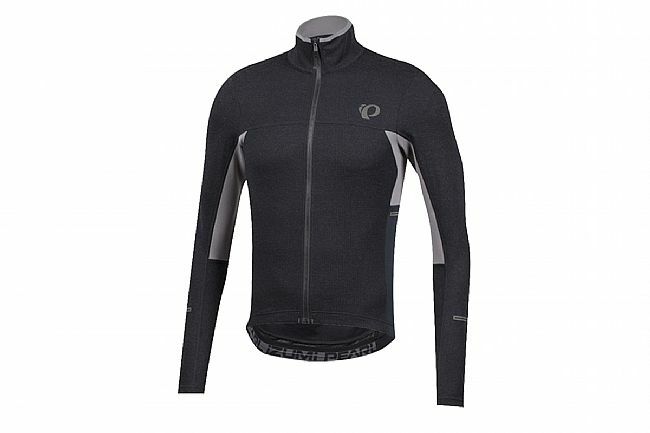 Thermal + fabric actively works to keep you warm. New P.R.O. Softshell Lite pockets protect from splash. Logoed elastic on back with silicone print holds the jersey in position. 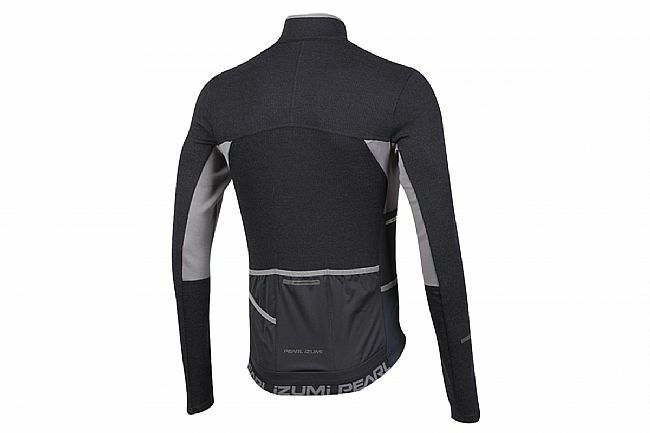 Full-length vislon zipper for on-the-go adjustability and ventilation while riding. Reflective accents placed for maximum visibility in low-light conditions. Three back pockets with additional side and exterior storage.